Industry leaders in photographic systems for attractions. Capturing more than five million smiles every year! We engage with over five million visitors at our partner attractions every year. We understand your customer journey. 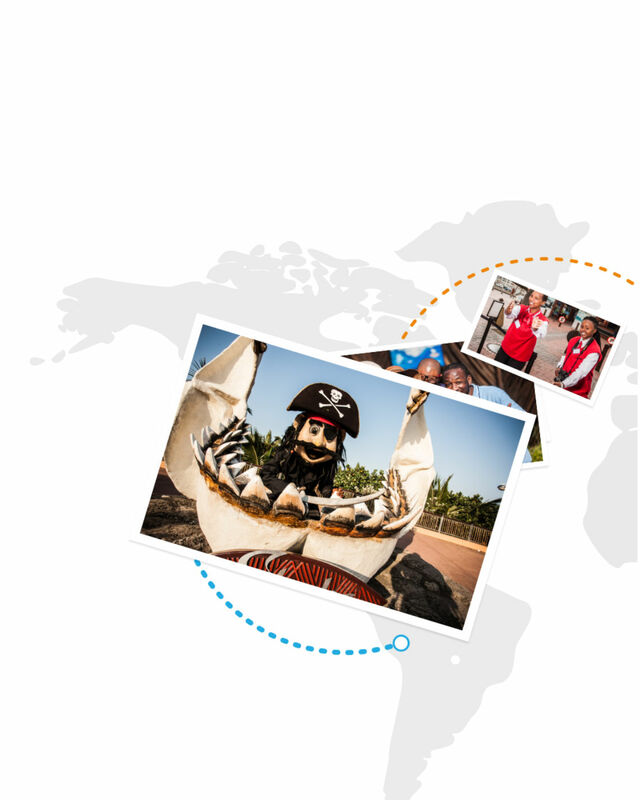 With proven and measurable local and global case studies, we can provide additional revenue streams for your attraction. 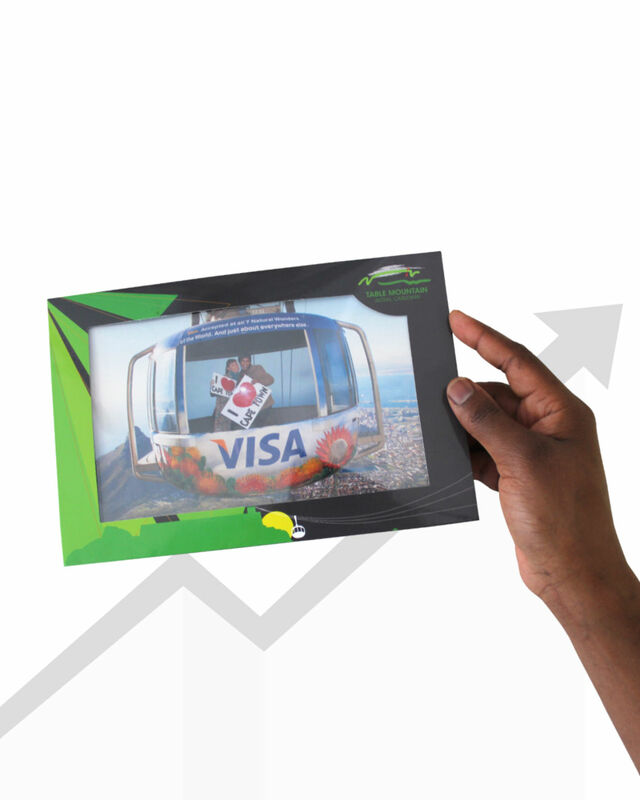 Our innovative photo systems provide unrivalled delivery in marketing your attraction.